Thinking about trying your hand at homemade dog food? Before you even think of giving it a go, you need to read these must-know healthy and safety guidelines. Homemade dog food continues to gain popularity, and with so many dog foods out there that are little better than junk food for dogs, it’s not a surprise. The last few recalls that came out also didn’t serve to make people feel confident about buying dog food. With all they popularity surrounding homemade dog food, I wanted to again address the issue and talk about the idea of making dog food at home. You can’t just go out and buy some meat and rice and start feeding your dog that mixture. Store bought dog food – GOOD store bought dog food – is formulated with a dog’s specific nutritional needs in mind. These foods contain a variety of vitamins and minerals, as well as the proper ration of protein, carbs, and fats to keep your dog’s body healthy and running smoothly. That’s why it’s so important to be careful when trying your hand at homemade dog food. First thing’s first. Before changing anything in your dog’s diet, talk with your vet. You’ll want to double check that you know exactly what you’ll need for the food you’re about to make – vitamins and other supplements for example. You’ll also want to make sure that your dog is in a place where making homemade food is advisable and if your vet is even for it. As I said, you’ll want to see your vet before you do anything else, but below are general percentages to think about when making homemade dog food. These are only general percentages. 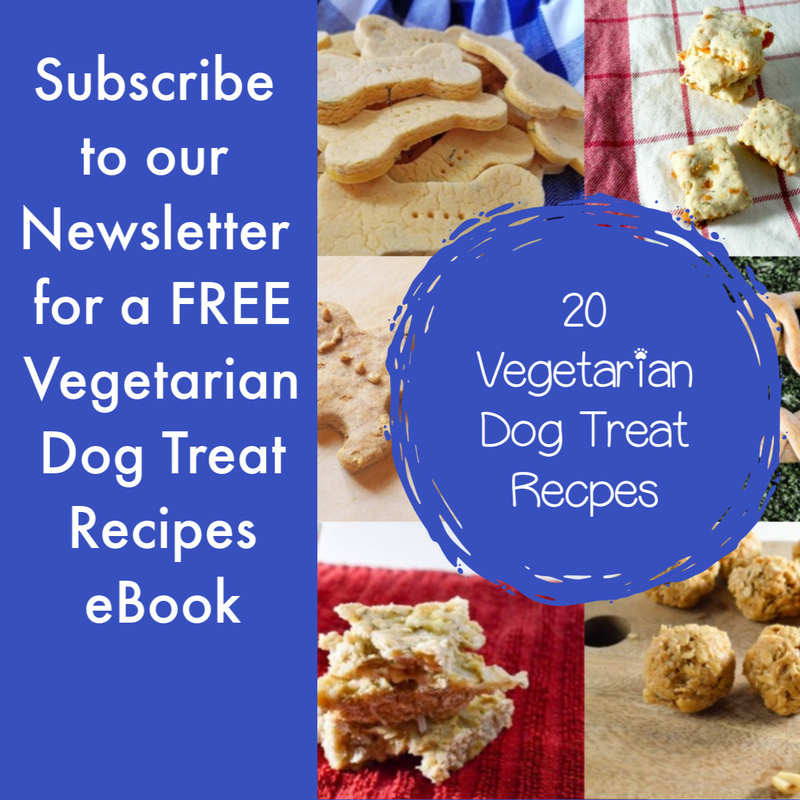 Ask your vet if they have a homemade dog food recipe that they recommend. If not, get SPECIFIC nutritional guidelines from them before you begin searching for a recipe. This is important stuff, as your dog’s diet is the foundation for his overall health, so be sure you get the recipe that most matches your vet’s advice. You can search for “vet-approved homemade dog food recipes,” to get started. Just make sure that you’re actually clicking on recipes that have been, well, vetted, but actually veterinarians. As a 7 year veteran of the veterinary industry, I can tell you one thing that almost all vets agree on. Homemade dog food is not a great idea. There are too many percentages and nutritional requirements for almost any owner to ever get exactly right. I happen to agree with that vet assessment, as well. If you want your dog to have the best nutrition possible, don’t just jump on the homemade dog food bandwagon. Instead, go out and get a HIGH QUALITY dog food from a trusted brand. 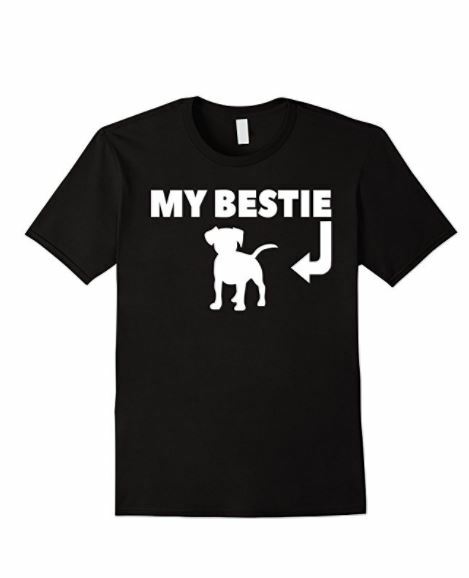 It’s the only way to be as close to 100% sure as possible that your dog has exactly what he needs. If you do decide to give it a try, though, just make sure you are following these guidelines and looping your vet in on the conversation. Is it possible to make healthy, nutritionally complete homemade dog food? Absolutely! Anything is possible! Just keep in mind that it does require a lot of research and can, in the long run, be more expensive that buying a high-quality dog food. 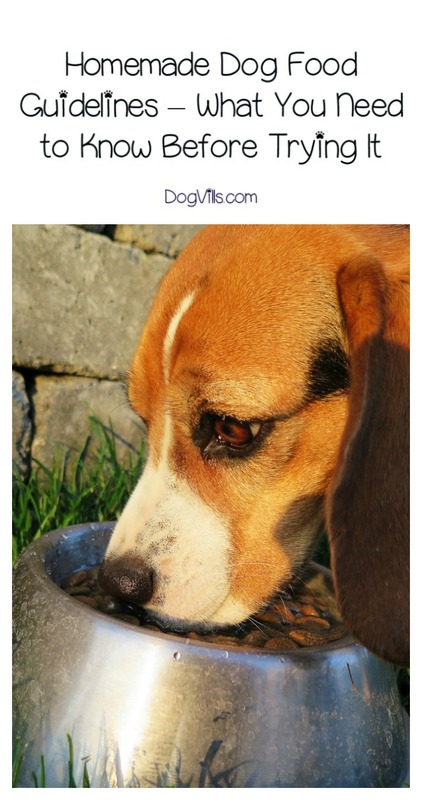 Have you ever successfully made your own homemade dog food? Share your tips below!